Bar Mitzvah Lessons Online – Sign up for Bar Mitzvah lessons online with a trained rabbi instructor. Lessons are conducted one-on-one in a fun and meaningful way! 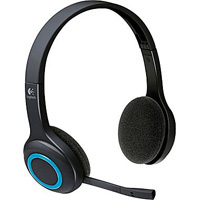 Computer headset with microphone. You can purchase them from our recommended links below. They cost around twenty dollars. These headsets are very convenient because they have ear pads for comfort and a microphone that comes around to the mouth so the user does not have to hold anything. 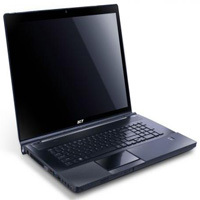 A Computer with either a Mac, PC or Linux platform using Mozilla, Internet Explorer or any other browsers. 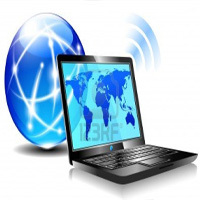 We have a full technical support department that will assist with any questions. Questions? Contact us now for your Free trial lesson!